MSE Creative Consulting Blog: Could This Be the Last? Someone grabbed that last copy (thank you!!). The message below means they are searching their wholesalers to see if they can find an additional copy(s). I doubt they will find much. If that changes, I will let you know. I do not know. 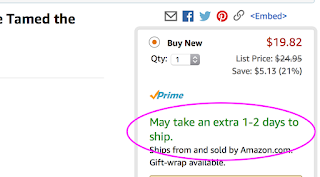 It is possible that Amazon has access to a small number at Ingrams or one of the other wholesalers. The "more on the way" is automatically generated. That stayed up for a time when Sirens sold out even though we told them we were completely out. 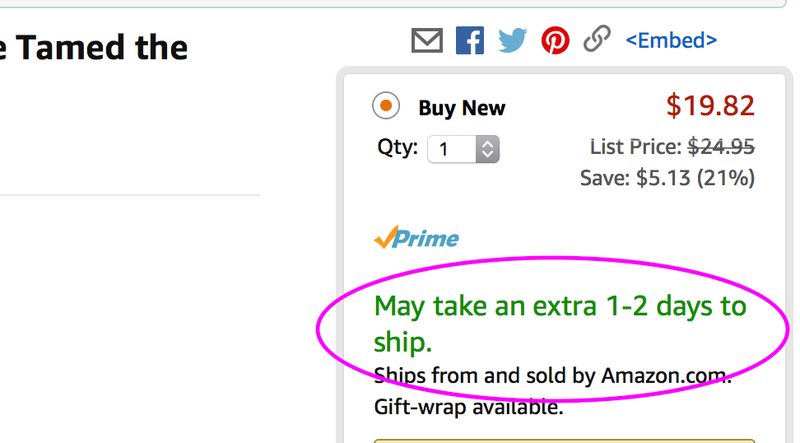 So, if you wish to buy a hardcover copy of the book through Amazon, it is best to act fast. Note: I will continue to sell the hardcover copies I have with free autographs for $25. If you don't care about the autograph, then Amazon is the less expensive way to go.